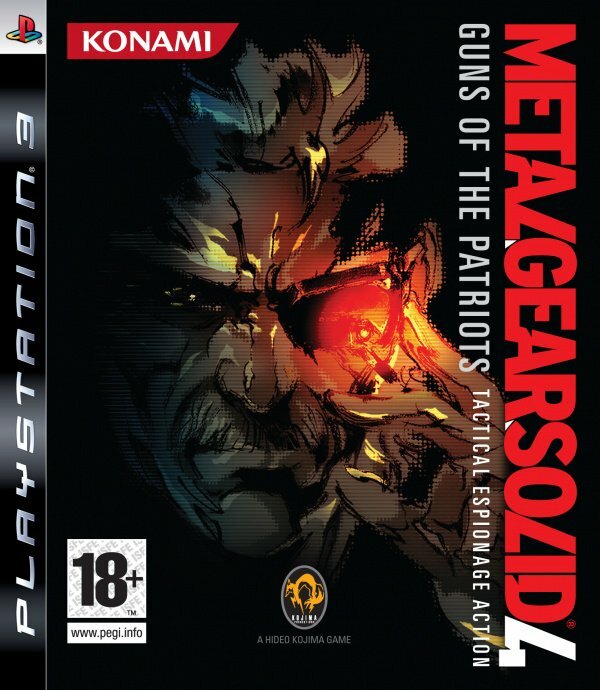 Sorry, no review of Metal Gear Solid 4: Guns Of The Patriots yet. From infiltrating enemy compounds and man-made structures in MGS and MGS2, to the challenges of the jungle environment in MGS3, MGS4 brings a totally new concept and situation, resulting in the toughest Metal Gear infiltration mission ever devised. The game is set after the events of MGS2 and players will reprise the role of top secret agent Solid Snake with appearances by characters throughout the MGS series. With the addition of online capability, MGS4 is a leading product for "PS3" and will signal the dawn of a new gaming era for the MGS series.